We are very happy that you’re visiting our site. We also encourage you to visit our spiritual center and experience the warmth, peace, and love of God that is expressed through the people there. Our center is dedicated to supporting people in healing and transforming their lives through the study and application of the practical principles of Christianity. See our Unity at a Glance page for more information about our beliefs. Tony has been a spiritual teacher, healer, songwriter, musician and minister for over twenty years. 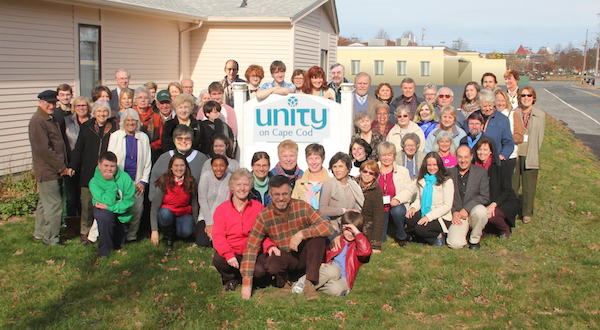 Unity on Cape Cod. 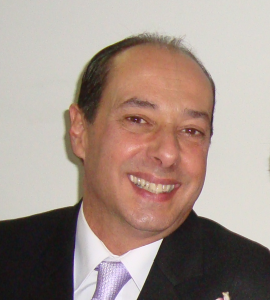 Tony is a twice ordained, licensed minister and has been speaking at Unity and other New Thought churches and spiritual centers around the country and in South America. Tony is currently on the ordination path with Unity Worldwide Ministries. Even though traveling is amazing, Tony really loves to be home on good old Cape Cod, where he has been serving as The Spiritual Leader for two years. Tony is extremely honored that the congregation and the board of trustees have chosen to make him their new spiritual leader.